Berlin is the capital of Germany. While a new airport (called BER) is under construction, many airlines fly to Berlin’s two existing airports (TXL and SXF). Several ways lead from the airports to the conference destination. The Berlin Transportation Authority (BVG) offers an inexpensive Welcome Card (a multi-day passes for tourists and conference visitors). 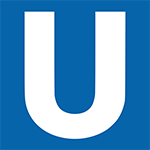 These tickets may be purchased online in advance (or a bit cheaper without the booklet: here) and based on the fare type, will include unlimited S- and U-Bahn travel within the ticket’s validity for an entire family. Based on the fare type you select, the ticket may include already transportation from/to the airports. The Tegel Airport is the main airport for most international carriers. It can be accessed via over 50 non-stop and direct flights from major cities throughout the world. Schönefeld Airport formely served the capital of the GDR. 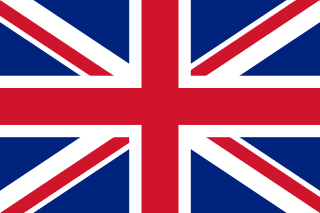 It is the base for most of the low-cost airlines and charter flights (e.g. easyJet, Ryanair, and Germanwings). 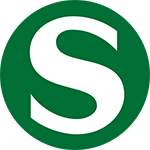 S-Bahn railway: S-Bahn (urban raillway) trains run every 10 minutes and serve the eastern ring line (S9) via Ostkreuz to Pankow and the southern ring line (S45) to Südkreuz mainline railway station. Regional railway (Airport Express): The Airport Express (RE 7 / RB 14) runs twice every hour from Berlin city centre to Schönefeld Airport. The journey time from Berlin Hauptbahnhof (main station) is only 30 minutes. A further regional train service (RB 22) provides an hourly connection between Brandenburg’s state capital Potsdam and Schönefeld Airport. Bus: Several bus services connect Schönefeld Airport to Berlin and its surrounding areas. The buses stop at SXF railway station and/or in front of Terminal A. 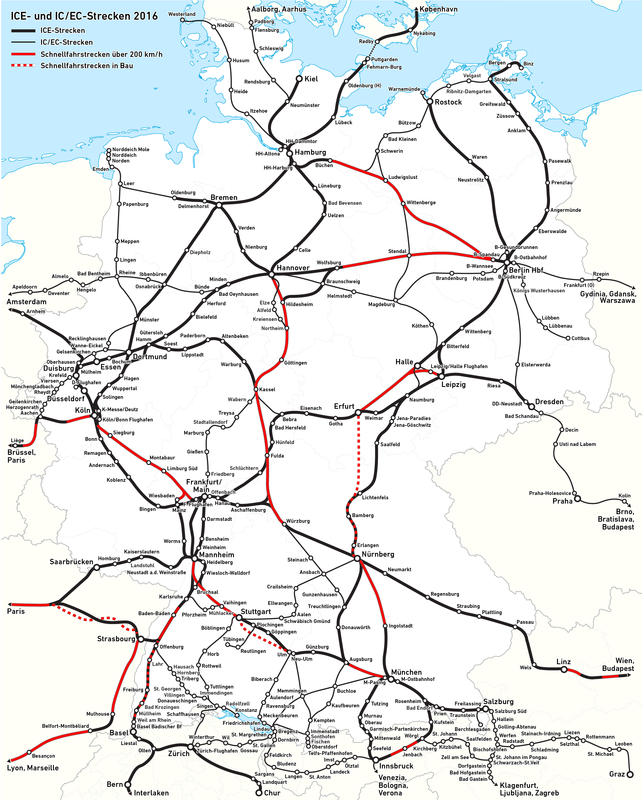 A well-working rail network exists in Germany. It consists of intercity express (ICE) and intercity (IC) lines (operated by Deutsche Bahn) and urban networks (S-Bahn: mostly above ground; U-Bahn: mostly underground metro lines). Tickets must be purchased in advance of the trip online or at official ticket offices and vending machines at the rail stations. The Berlin Transportation Authority (BVG) offers inexpensive multi-day passes for tourists and conference visitors. These tickets may be purchased online in advance (or a bit cheaper without the booklet: here) and based on the fare type, will include unlimited S- and U-Bahn travel within the ticket’s validity for an entire family. Based on the fare type you select, the tickets may include already transportation from/to the airports. All conference events (Hackathon and ISARC 2018) will take place in the center of Berlin. These locations have limited number of parking spaces available. It is strongly recommended to visit Berlin by rail or airplane and use the excellent inner city rail and bus transportation networks. While the famous German Autobahn (high speed motorway) leads on several routes to Berlin, international visitors are advised: watch out for speed signs and hidden speed cameras!